After the free version of the Linchpin Theme Plugin came out on the Atlassian Marketplace a few weeks ago, our development team also released an enterprise edition. 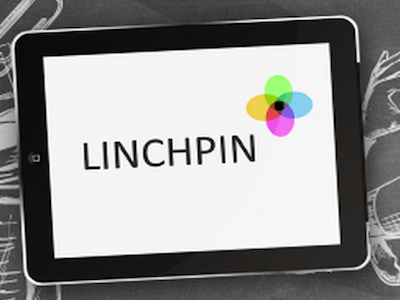 The Linchpin Theme Plugin allows you to customize Confluence without having to do any programming. You can tailor it specifically to your organization’s design, create a header and logo, custom footer and navigation menu, personalized buttons and other elements. What used to be a project in and of itself can now be done with considerably less effort. You can even switch between different themes as needed. All of the standard plugin features are also included in the Enterprise add-on—and then then some. There isn’t much debate when it comes to the meaning of corporate branding. Both external and internal communication demand clean lines, if we’re talking about the general image of a company. With the introduction and development of an enterprise wiki, like Confluence, the adaptation to individual corporate design can bring value to companies and, most of all, to employees.